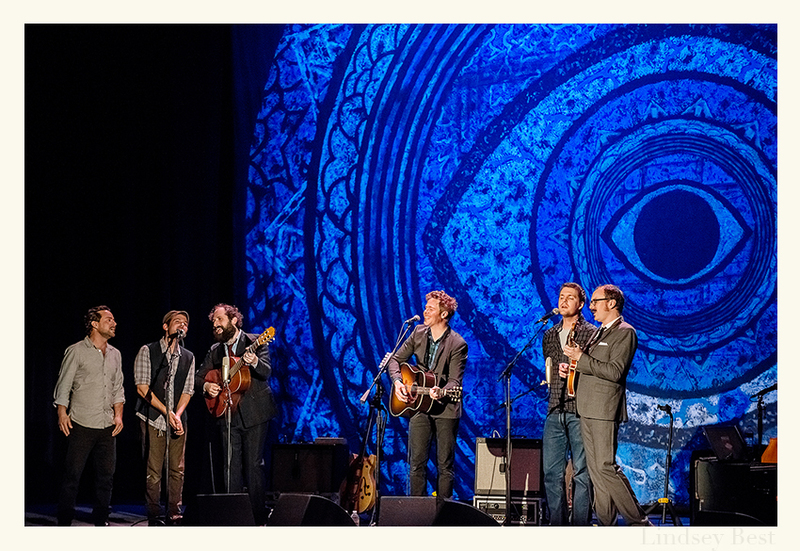 I had a wonderful time making some photos of Josh Ritter at the Wilshire Ebell Theatre on Tuesday night. I've been saying this for years but he's truly one of the best. Always a privilege to see. Here, opener Gregory Alan Isakov joins Josh on "Wait For Love" during the encore. All Images Copyright © Lindsey Best. Please do not steal my images without prior consent & proper credit. If you’re interested in licensing an image or acquiring a print, please email me.